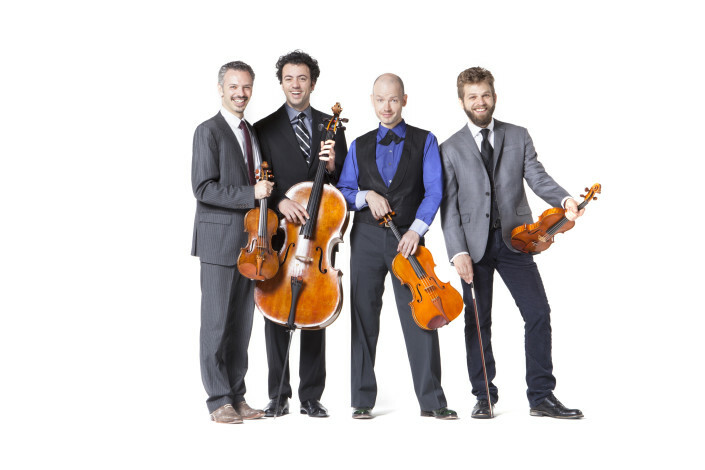 Hailed as “the future of chamber music” (Strings), the game-changing string quartet Brooklyn Rider presents eclectic repertoire in gripping performances that continue to draw rave reviews from classical, world, and rock critics alike. Brooklyn Rider will present at 3 concerts this upcoming season. 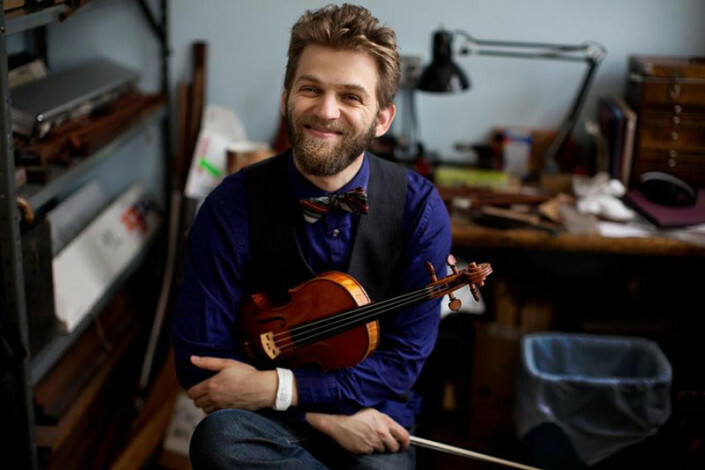 For the first concert, violinist Johnny Gandelsman, of the National Sawdust group-in-residence Brooklyn Rider and the Silk Road Ensemble, continues his exploration of Bach’s solo works. Featured Dates: Nov 3-4 recording residency, Feb 7th performance, April 10-12 residency and performance. Hailed as “the future of chamber music” (Strings), the game-changing string quartet Brooklyn Rider presents eclectic repertoire in gripping performances that continue to draw rave reviews from classical, world, and rock critics alike. NPR credits Brooklyn Rider with “recreating the 300-year-old form of string quartet as a vital and creative 21st-century ensemble”; the Los Angeles Times dubs the group “one of the wonders of contemporary music”; and Vice likens its members to “motocross daredevils who never screw up a stunt.” Equally at home in clubs and concert halls, the quartet has played venues as varied as Carnegie’s Zankel Hall, the San Francisco Jazz Festival, Le Poisson Rouge, Japan’s Todai-ji, Lincoln Center, Brooklyn’s Littlefield, the Library of Congress, the Telluride Bluegrass Festival, and South by Southwest. Through visionary programming and global collaborations, Brooklyn Rider’s “down-to-earth demeanor…demystifies contemporary classical music and invites everyone into the tent” (Time Out New York). 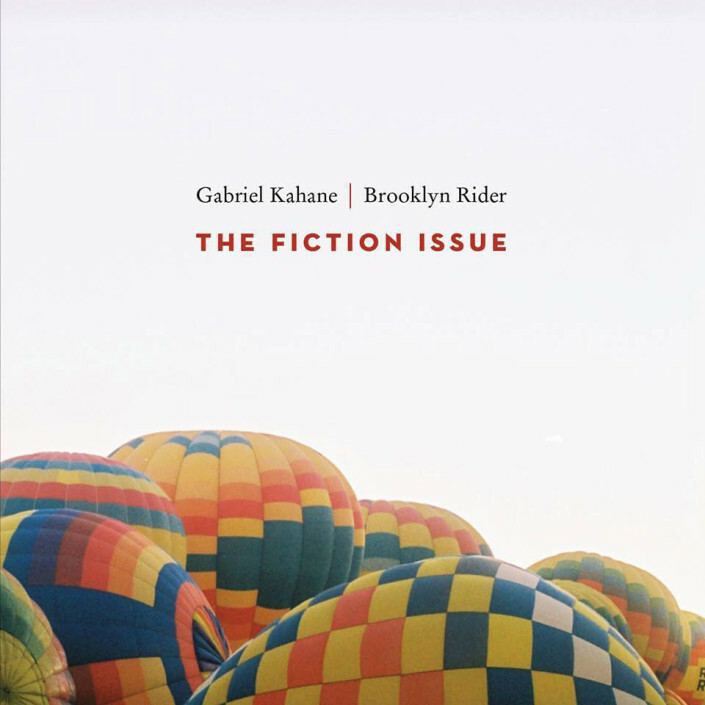 Feb 7, 2016 - 7:00pmEnsemble-in-Residence Brooklyn Rider is joined by composer/pianist/singer/songwriter Gabriel Kahane, and will play selections from their new collaborative album, The Fiction Issue. The performance will feature excerpts from Kahane's Come On All You Ghosts with the composer on vocals, as well as Bradbury Studies, a new quartet-only composition he wrote for Brooklyn Rider based on “Bradbury (304 Broadway)” from his album The Ambassador, and other songs from The Ambassador. Oct 25, 2015 • 7pmViolinist Johnny Gandelsman of the National Sawdust group-in-residence Brooklyn Rider and the Silk Road Ensemble continues his exploration of JS Bach's solo works of Sonatas & Partitas for violin ("genial freshness and unaffected sincerity" - Boston Globe).